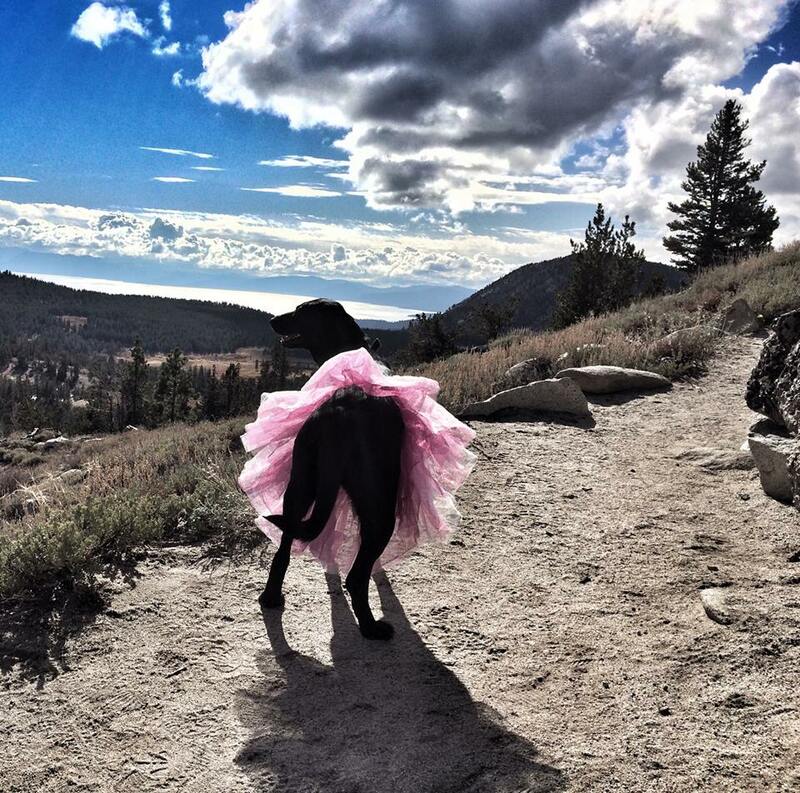 Many studies and research have proved how helpful dogs can be, especially when you are dealing with cancer. 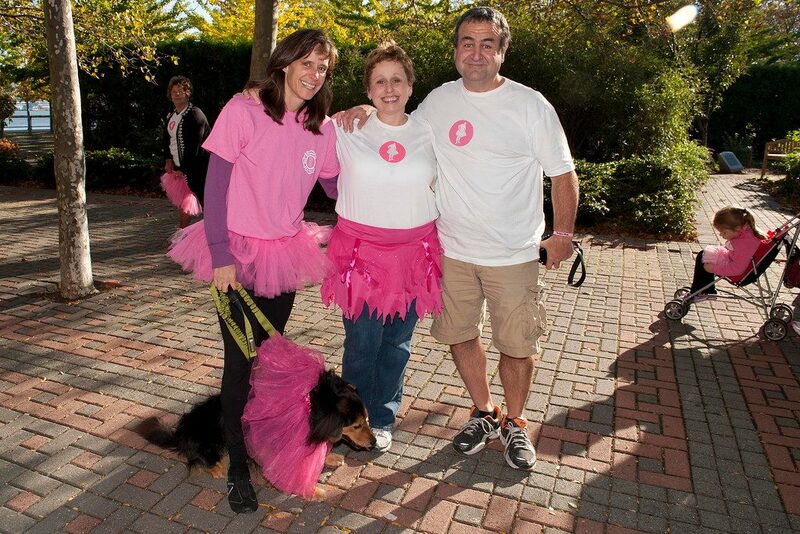 Coping with cancer isn’t easy, and leaning on friends (even furry ones) is important! The unconditional love from your furry friend is exactly what you might need at this moment. Just being around your dog will help brighten and hopefully put a smile on your face after a long day of chemo. Here are our top reasons why your dog is important during this time and, and all the added health benefits. Click on each link to read more from the original source of each benefit. 1. Your dog can help ease your anxiety by motivating you to get better. Studies have shown that animal-assisted therapy can decrease anxiety and pain, lower blood pressure and help alleviate depression while offering welcome companionship and a positive distraction from treatment schedules and worries. 2. Caring for your 4 legged friend can help distract you from the day to day realities you deal with while being sick. 3. Dogs are great companions that help ease your stress levels. Going through cancer treatment can be a lonely experience. Even if you have a strong support system, you may not be able to share your innermost feelings with them. Dogs are always eager to listen… and they know how to keep a secret. 4. Dogs can help you relax especially with their extra soft cuddles, which can release endorphins that have a calming effect. According to the Cancer Treatment Centers of America, dogs have been known to help those with cancer. It is the more powerful aspects of having a dog around during recovery is that it allows you to focus and care for something beyond yourself. 5. 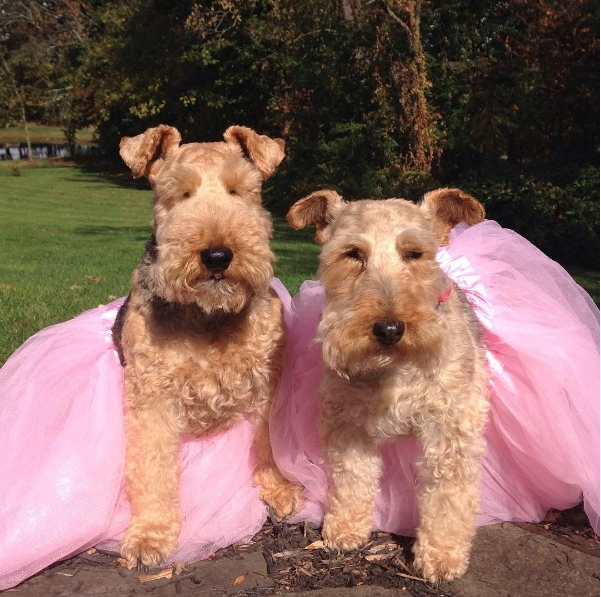 Dogs can detect breast cancer with 88% accuracy. In a 2006 study, five dogs were trained to detect cancer based on breath samples. Once trained, the dogs were able to sniff out a variety of types including skin cancer, breast cancer, and bladder cancer. 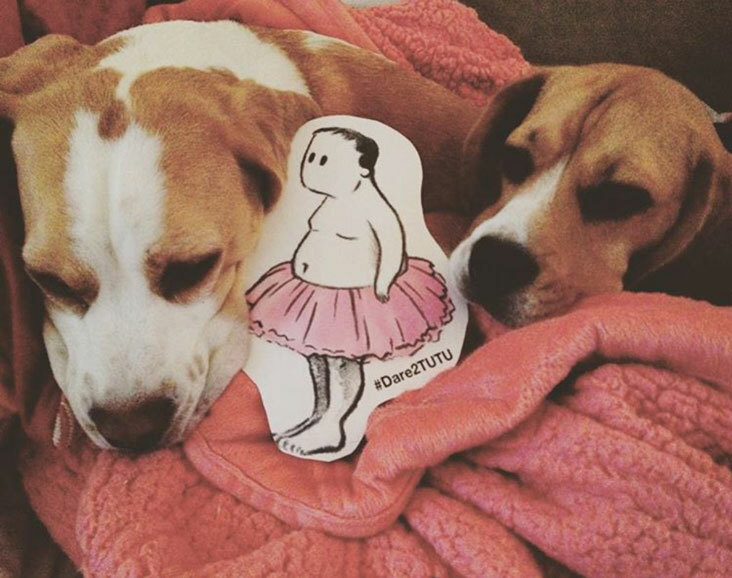 Download your Dare2Tutu Ballerina Bob free printable so that you furry friends can help raise the spirits of breast cancer patients! May GOD give you good health . Dogs are so exiting animal . They always relax ourselves.